This new, ‘black label’ Shiraz is drawn from the oldest Shiraz block in Bondar’s Rayner Vineyard (Blewitt Springs). This parcel of deep sandy soils, pitted with ironstone rocks, is home to a parcel of 66-year-old vines planted on their own roots and is typically dry-grown. 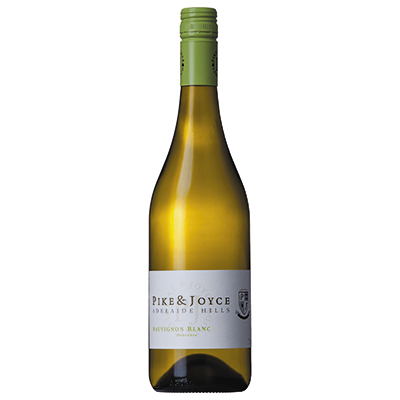 Hand-picked and fermented with roughly 20% whole bunches, the wine was aged for 20 months in one-third used French hogsheads and was hand bottled without filtration in May 2018. 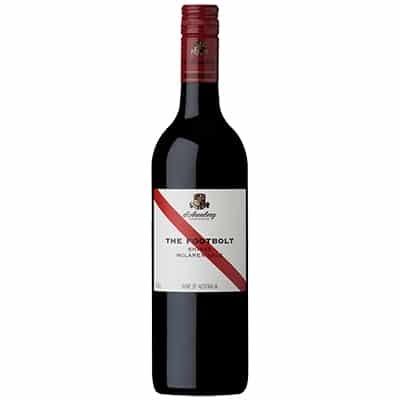 Extraordinary value – particularly when you consider that Hunter Valley-based winery Brokenwood makes a Rayner Vineyard Shiraz from a different block planted in the early 1990’s and charges $100 a bottle!